Nick has worked at the sharp end of operational delivery, building and leading successful teams within large and small businesses. Over the past 15 years, he has amassed extensive experience of working with entrepreneurs, owner managers and leadership teams to meet the challenges of growing a profitable and successful business. We are continually being told that the UK productivity is lagging behind other economies. And whilst we all know the financial restrictions that can often limit investment to improve our productivity, there is an answer – right in front of us, every single day – our people. 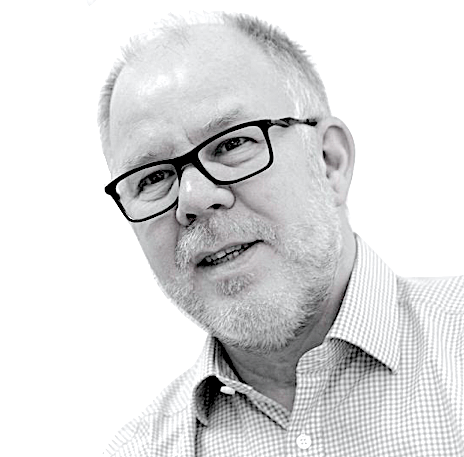 Nick’s ‘Why’ is to help more businesses see the impacts of truly engaging with their people and the profound effects this has on people’s lives and businesses. People feel safer, valued and inspired – and businesses see improved bottom lines – a true win-win.